A fantastic diamond designed 840mm roll that can be cut into any lengths to suit your needs. Being Nitrile rubber most oils and grease just bounce right off. 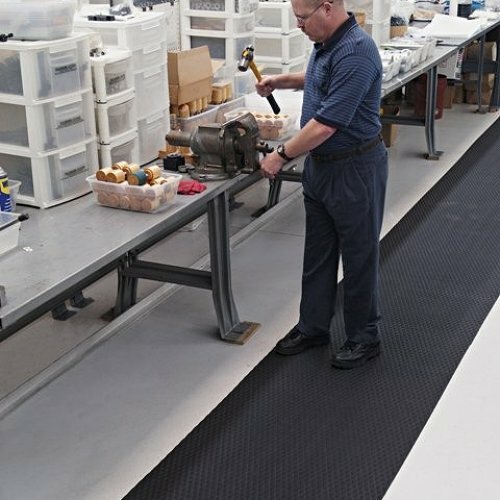 It is also UV resistant, anti-static, made from 20% recycled rubber and certified slip resistant from the American National Floor Safety Institute. So many features for one mat! 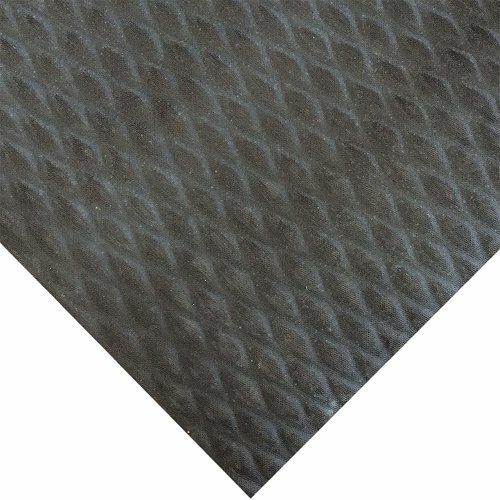 As this mat is only 4mm thick, it is easily rolled and moved without losing its integrity. 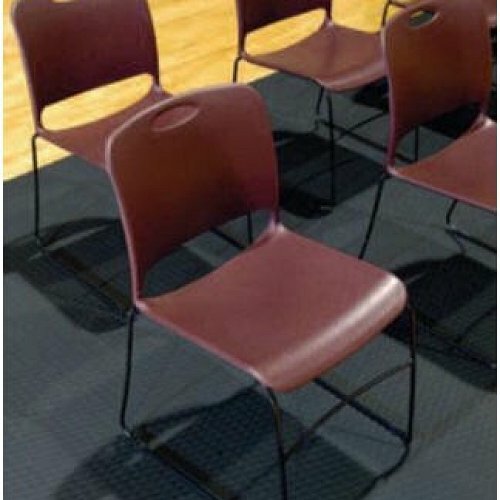 It is ideal for any area that needs to be covered from constant foot traffic.